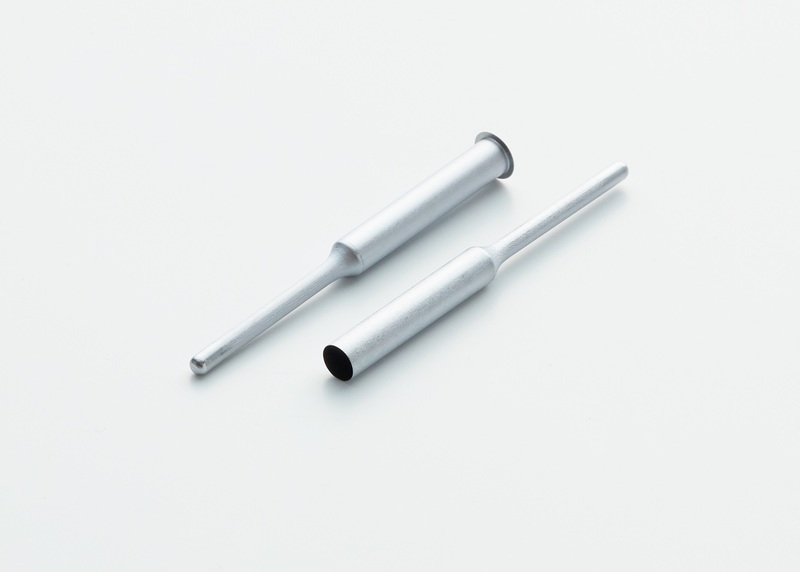 Taiyo Koko Co., Ltd. manufactures Vanadium sample Cans for use in neutron scattering experiments. 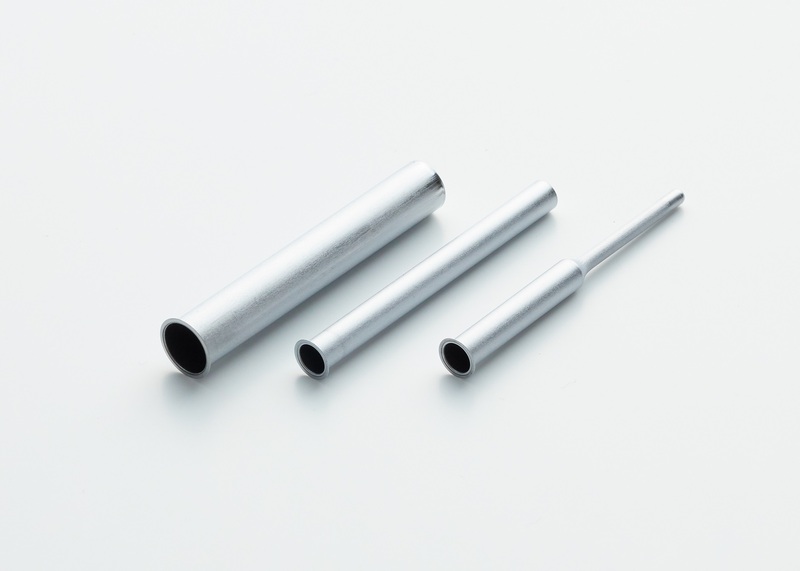 In addition, Taiyo Koko can also supply new Vanadium-based alloy sample Cans. 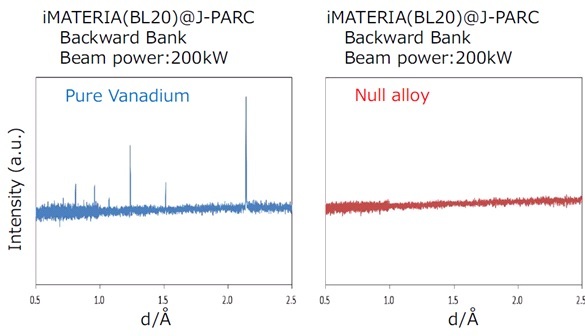 Vanadium has a characteristic that its coherent scattering length is a small negative value, but it isn’t zero. 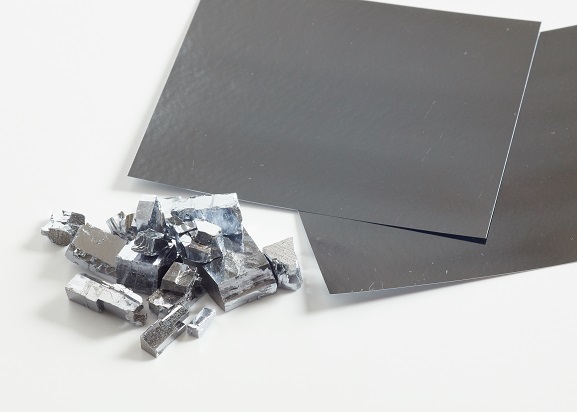 Therefore, Bragg peaks derived from Vanadium appear in Vanadium sample Cans. We have succeeded in developing sample Cans with Bragg peaks of almost zero, which are made of ‘Null-alloy’. 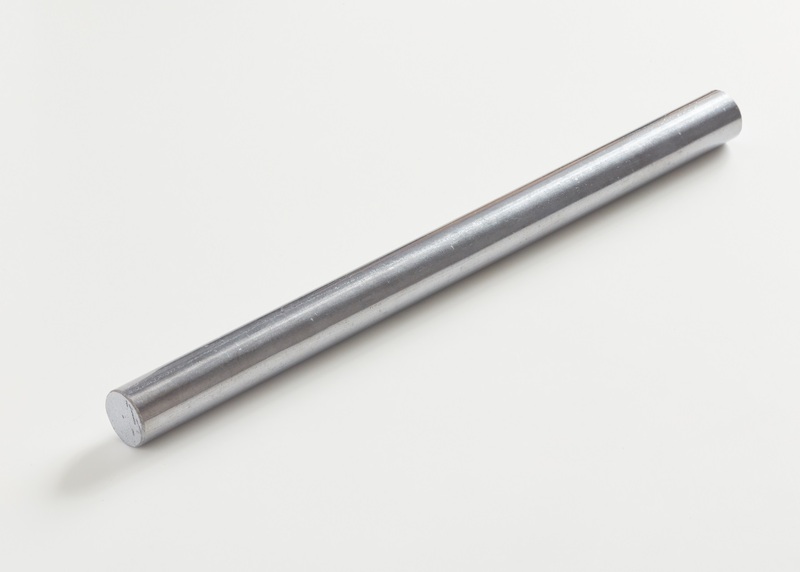 ‘Null-alloy’ is an alloy whose coherent scattering length is zero. They were developed in cooperation with High Energy Accelerator Research Organization (KEK) in Japan. 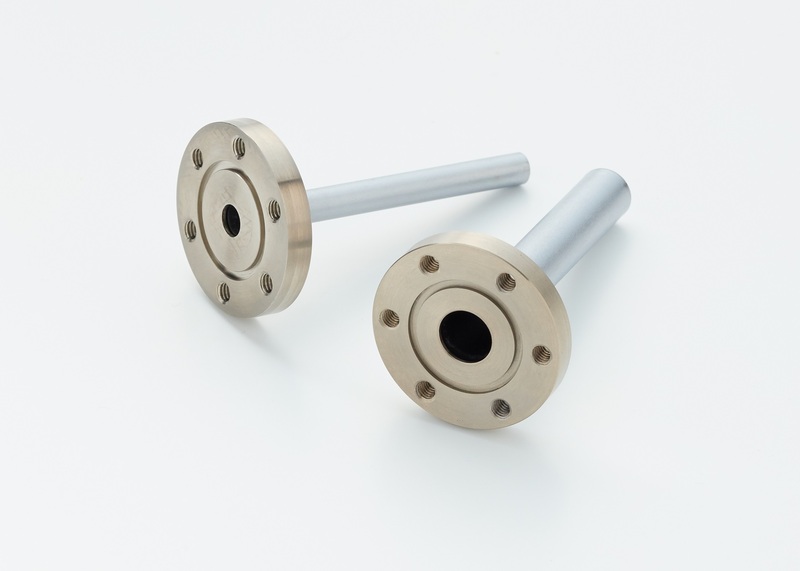 We provide our customers with superior sample Cans for neutron scattering experiments. Because only peaks of measurement samples are detected, thus, very high precision measurements can be taken. Sample Cans are made by deep draw forming, and are seamless. We can respond to any shape in addition to the above. 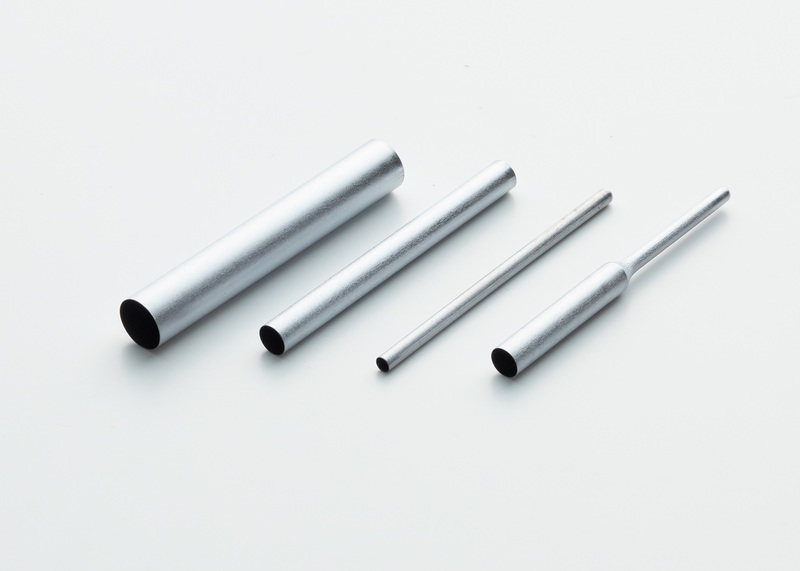 We have experience in producing several Null-Alloy, such as sample Cans in various shapes, rods and foils. Please contact us with dimensions necessary for you.